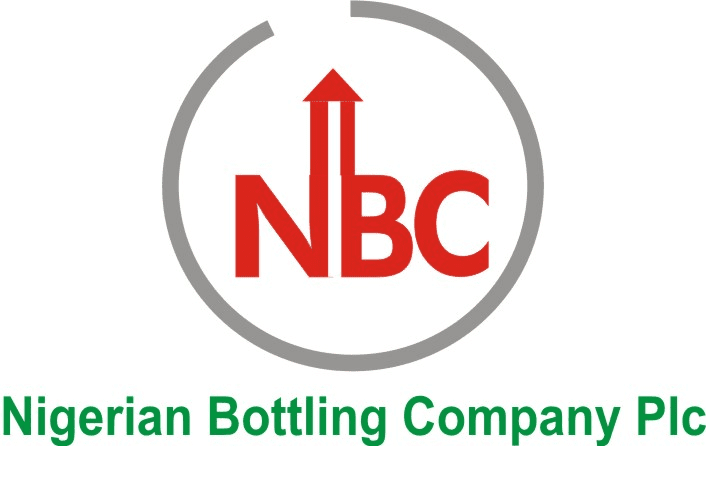 Nigerian Bottling Company Limited, member of the Coca-Cola Hellenic Bottling Company (CCHBC) – anchor bottler for Coca-Cola with the franchise to bottle Coca-Cola products in 28 countries. We bottle Coca-Cola products in Nigeria, offering iconic non-alcoholic beverages such as: Coca-Cola, Fanta , Sprite, Schweppes and Limca in the sparkling beverage category; and 5 Alive and Eva in the still beverage category. Our vision is to become the undisputed leader in every market in which we compete. B.Sc 2nd Class Lower and Higher National Diploma or its equivalent in Electrical or Mechanical Engineering from recognized and accredited institutions.